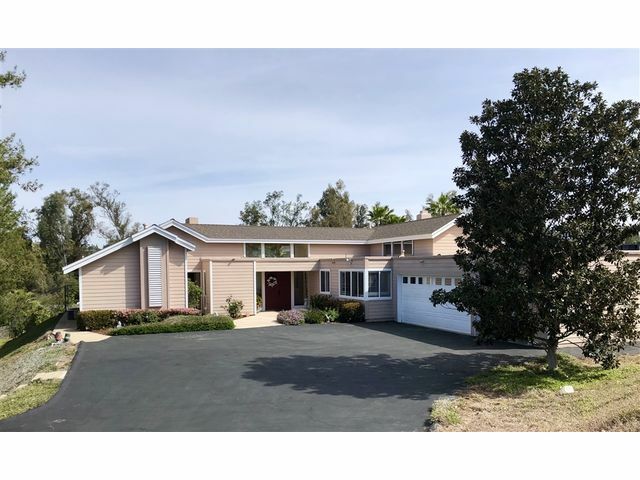 Listing provided courtesy of Amy Bramy of Coldwell Banker Res Brokerage. Last updated 2019-04-21 09:02:36.000000. Listing information © 2018 Sandicor. 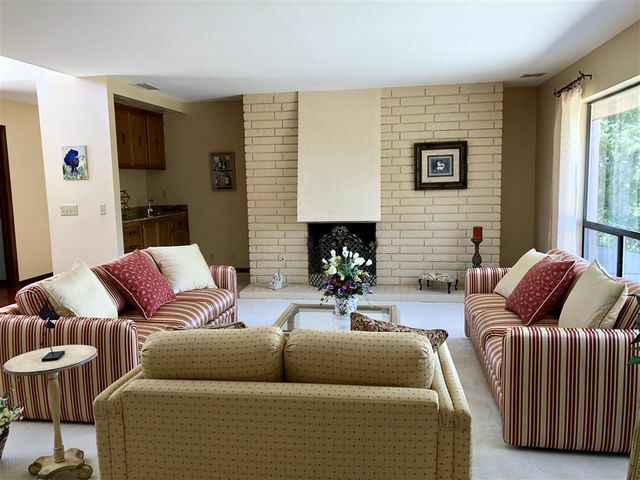 This Detached property was built in 1979 and is priced at $1,149,000. Please see the additional details below. Custom built home situated on a quiet cul-de-sac in the Silver Saddle Ranch area of Green Valley. This single level home has so much natural light! Original owners have meticulously cared for this home! Two separate patio areas to enjoy! Large secondary bedrooms with wide hallway! Master bedroom has fireplace and a large walk in closet! Sparkling pool with large patio! 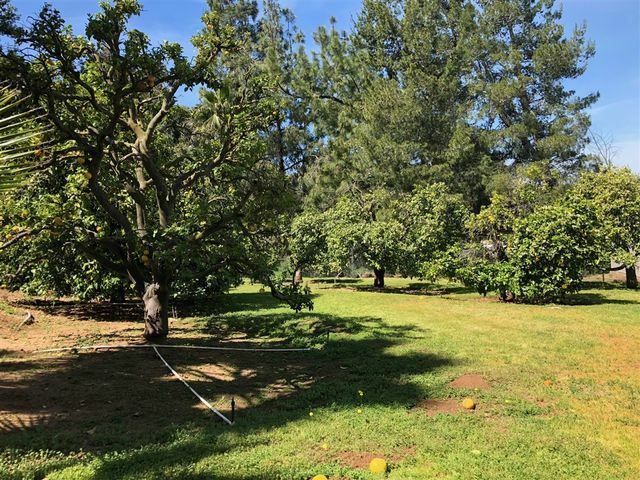 Separate yard area with fruit trees! 3 car garage! HardiPlank siding (built to last)! 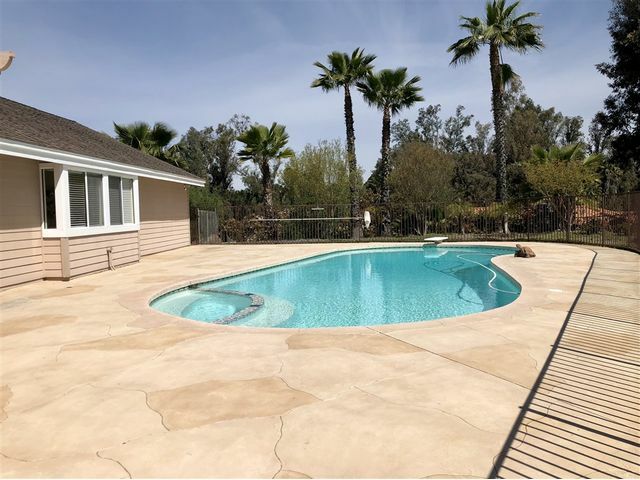 Close to shopping and award winning Poway Schools!